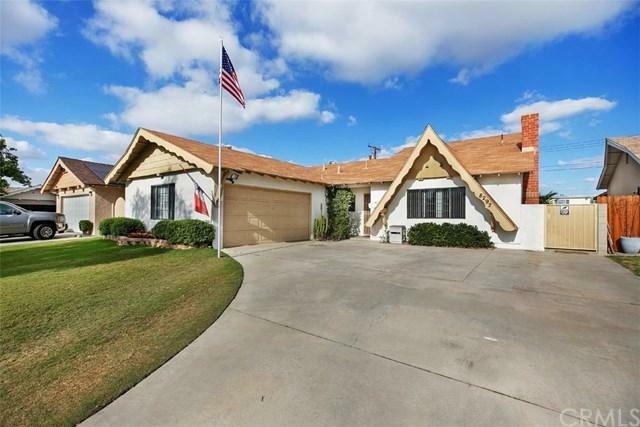 Lovely 4 bedroom 3 bath family home with 2 master suites and a large oversized lot of 7,200 sq ft. Welcome to the neighborhood of Dutch Haven. 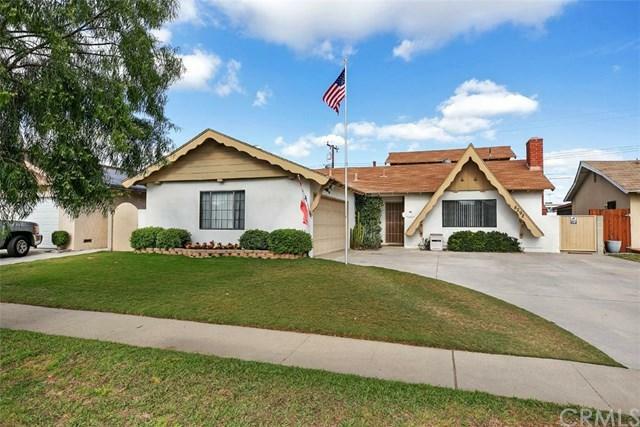 Built in 1961 in the North end of Cypress and conveniently located to the 605 and 91 fwys. 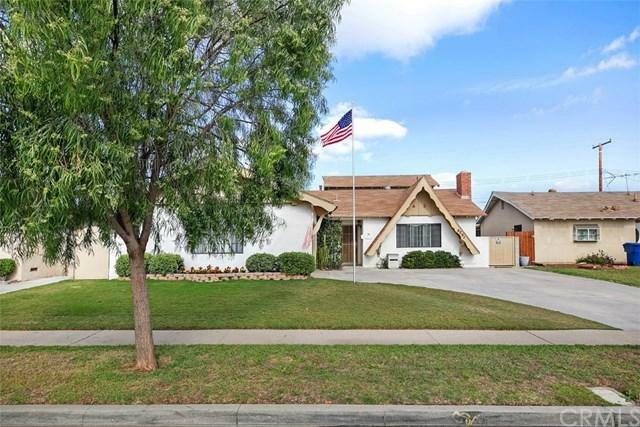 The original home was 3 bedroom 1.75 baths and a beautiful large family room and an upstairs master with walk in closet and 3/4 bath was added bringing the total living sq footage to 2,202. Concrete driveway is large enough to park an R.V., if needed, and the 2 car attached garage with washer and dryer also has direct access. Energy efficient HVAC was added just a couple of years ago and extra insulation as well. Bonus..... all appliances will remain and are covered under a Sears service contract that includes an annual inspection and maintenance. The backyard has a very large covered patio and beautiful avocado tree (with a tree swing for the kids!). Perfect for parties or your own enjoyment! The whole home was freshly painted a neutral color and the upstairs master shower and vanity are brand new! 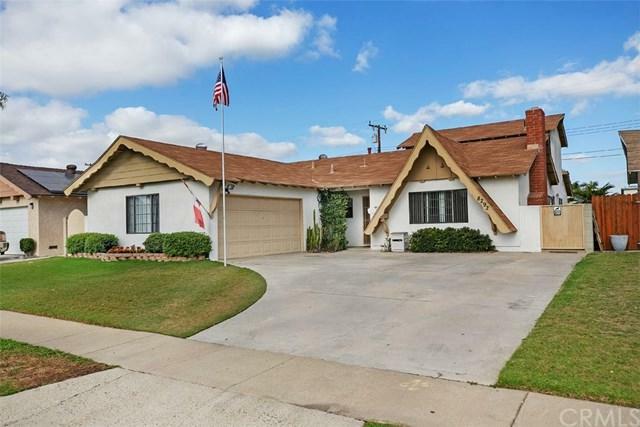 Sold by Felix Lopez of Century 21 Primetime Realtors.